Drake showed his allegiance another football team. 18. 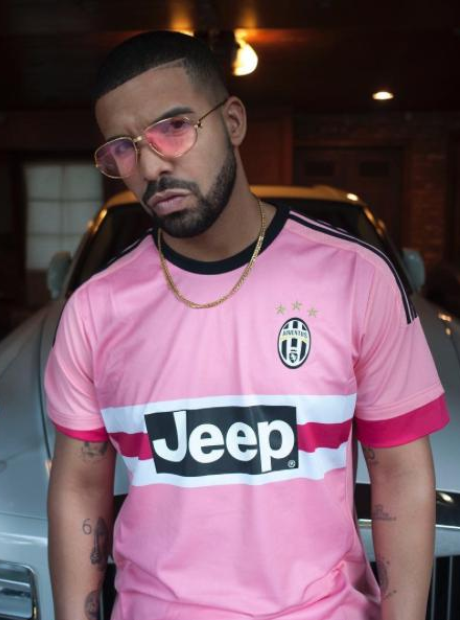 Drake showed his allegiance another football team.